Texas-born Ginger Ciminello is a passionate writer and speaker who communicates through story-telling and dramatic narrative. Her awkward middle school phase lasted almost ten years, allowing her to connect with students in a humorous and personal way. Ginger holds a deep desire to reach her audiences and encourage them to laugh, learn from her mistakes, and look up to the Father. Her own story contains embarrassing moments, a two-year bout with an eating disorder, being abandoned at the prom, and finally finding contentment in knowing whom God has made her to be. In August of 2013 she released her first book, Forget the Corsage. 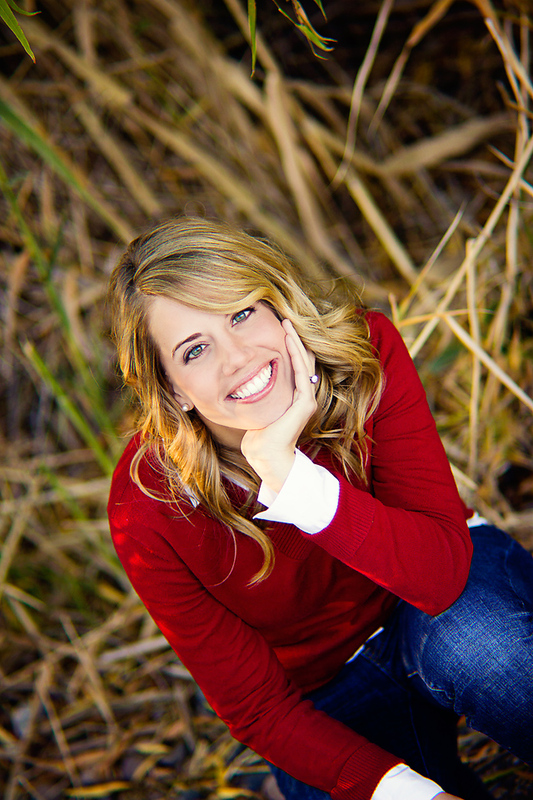 Ginger holds a bachelor’s degree in theatre ministry from Abilene Christian University and has over fifteen years of speaking experience at various churches, camps, and educational groups. She worked for six years in camping ministry with Pine Cove Christian Camps in Tyler, Texas before making her way to the desert of Arizona. After four years in full-time children’s and youth ministry, she took the leap and began writing and speaking full time. Ginger is currently lives in Phoenix, Arizona with her eHarmony matched husband, David, and their two little girls. Contact Ginger to speak at your upcoming event!